Amazon Australia offers customers tens of millions of items across 23 different categories from consumer electronics to fashion to Amazon devices such as Kindle. We constantly push the boundaries to improve the customer experience and fulfil our commitment to fast and reliable deliveries. To continue to do this and meet the growing customer demand in Australia we are opening a new Fulfilment Centre in Sydney. 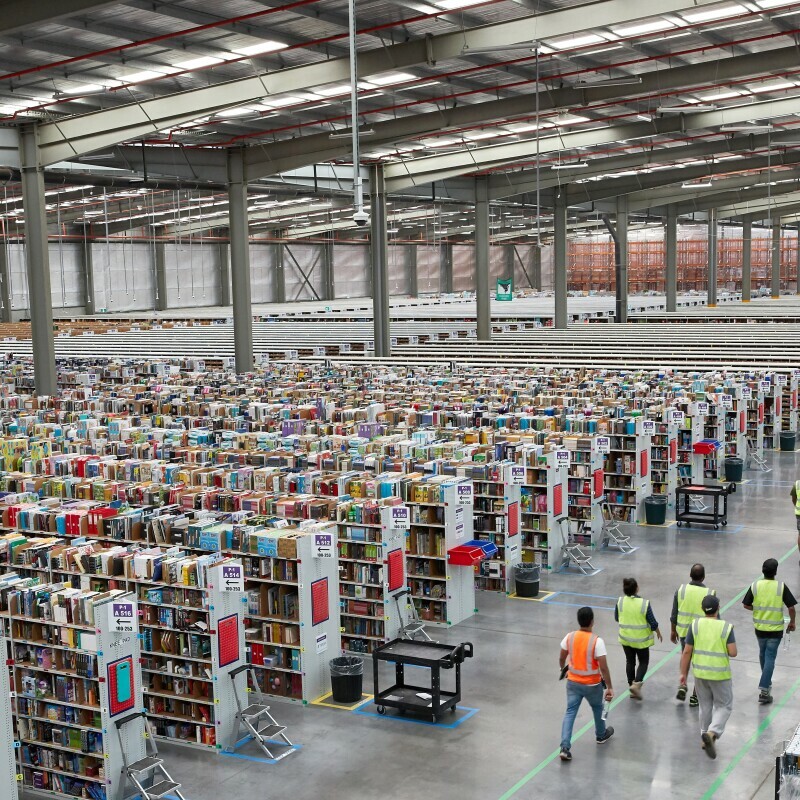 This is the second Fulifilment Centre in Australia for Amazon. Located within the City of Liverpool – a key logistics hub – in Sydney’s South West, the new 43,000 square metre facility in Moorebank, is planned to open for business in the second half of 2018. The new centre builds on the capabilities of our first Fulfilment Centre located in Victoria and will allow us to speed up delivery to customers across the country and handle current and future customer demand. The flow on effect of Amazon investing in Fulfilment Centres brings benefits to both customers and the local economy by generating new jobs and help small and medium sized Australian businesses sell on amazon.com.au and use our Fulfilment by Amazon program. 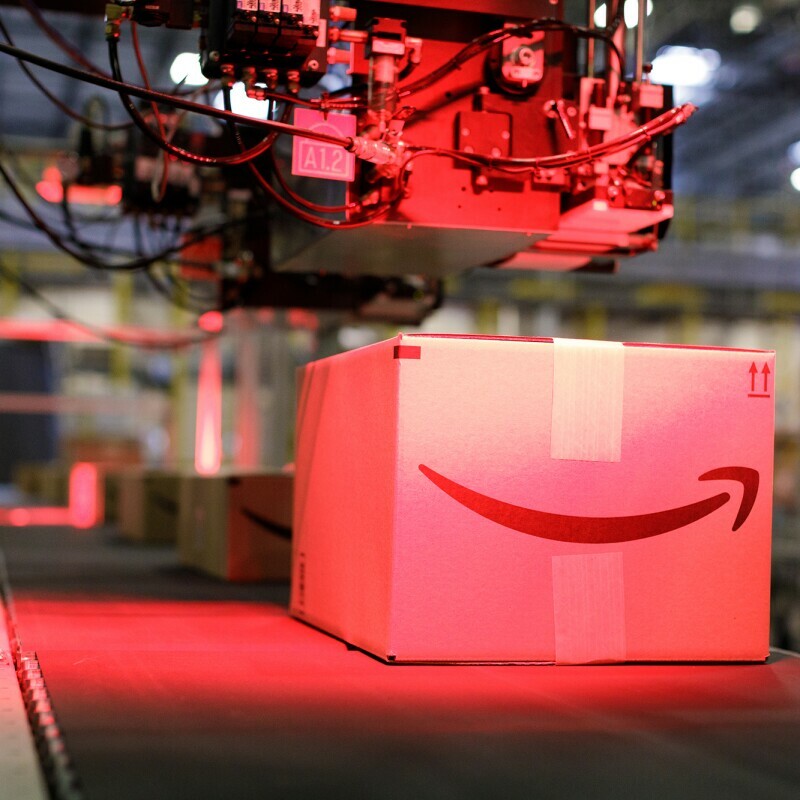 Fulfilment by Amazon, is where we help Australian sellers utilise Amazon logistics to pick, pack and ship their goods directly from Amazon’s Fulfilment Centre. 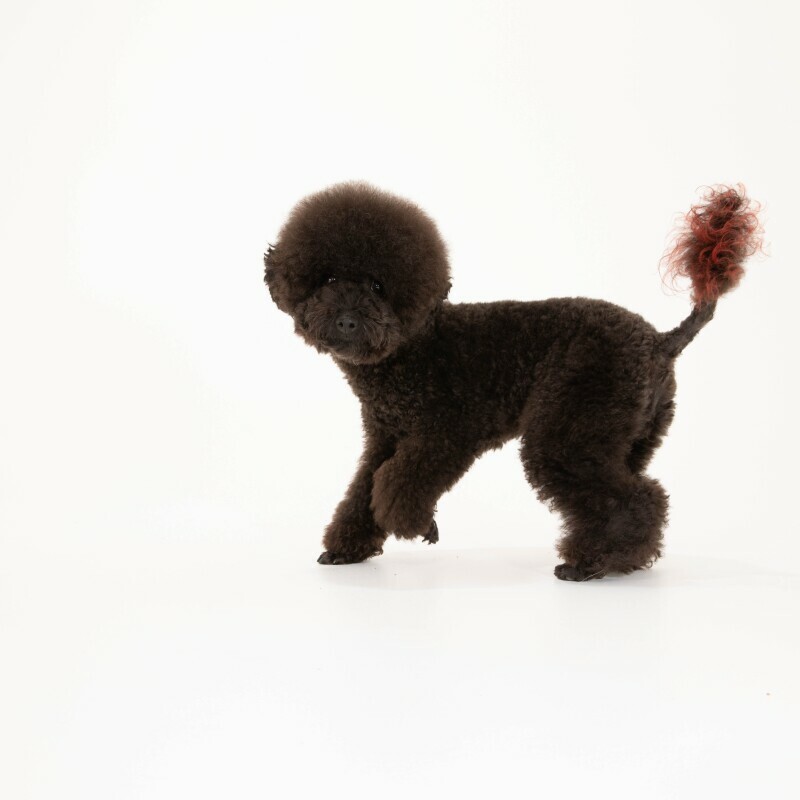 This will also be available at the new Fulfilment Centre in Sydney.